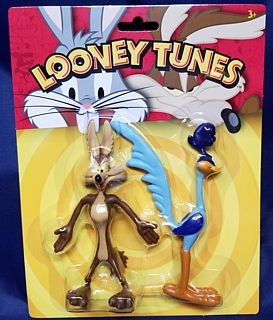 Looney106 Road Runner SOLD OUT! 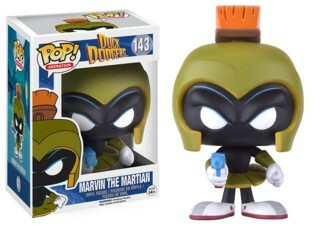 Looney141 Marvin the Martian SOLD OUT! 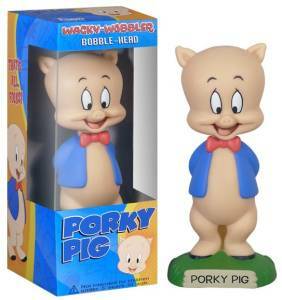 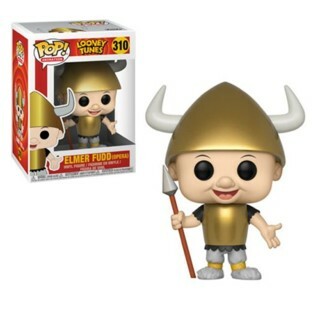 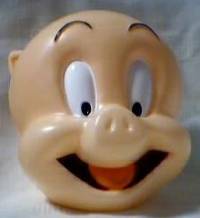 Looney143 Porky Pig SOLD OUT! 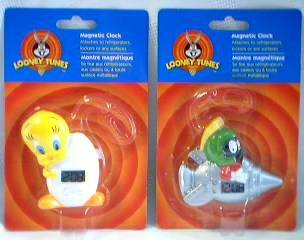 Looney144 Foghorn Leghorn SOLD OUT! 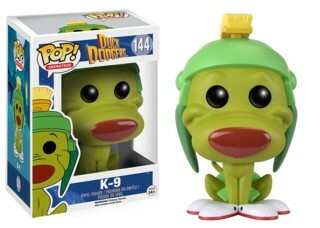 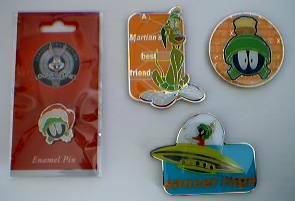 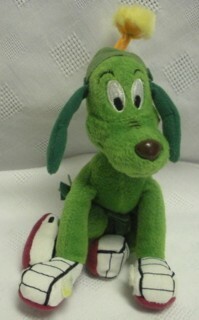 Looney29 K-9 "A Martian's Best Friend" SOLD OUT! 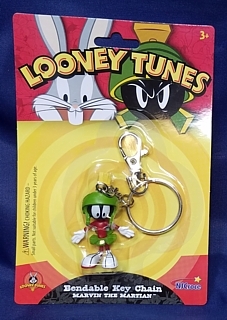 Looney31 Marvin the Martian "Saucer Rage"SOLD OUT! 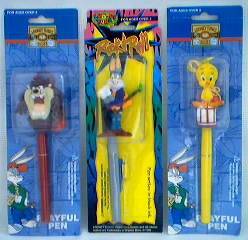 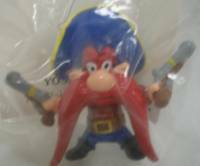 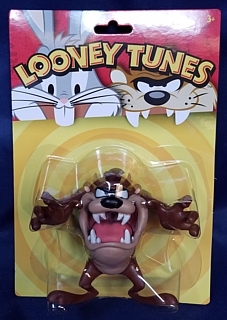 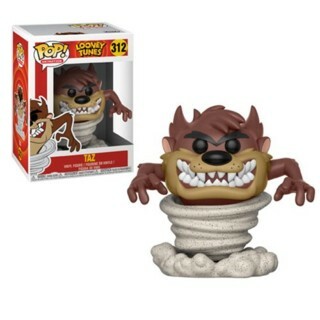 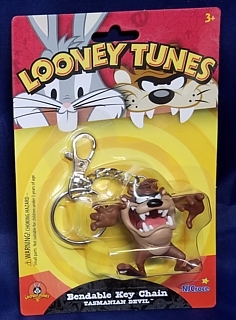 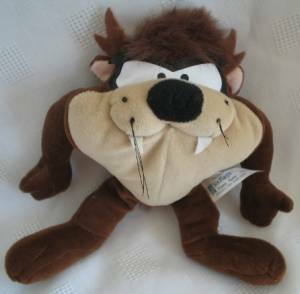 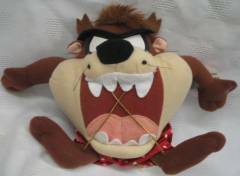 Looney47 Taz Topper and Pen SOLD OUT! 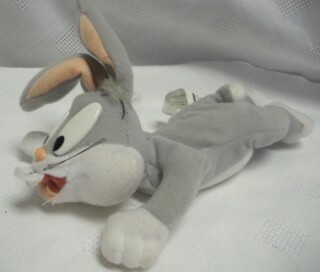 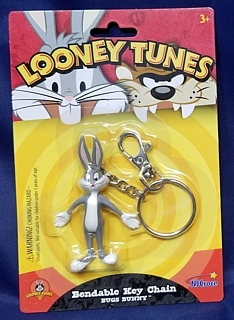 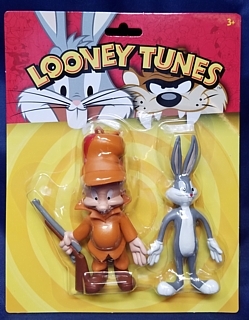 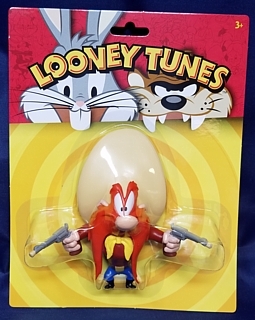 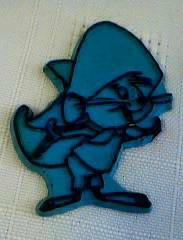 Looney48 Bugs Bunny with Guitar Topper and Pen SOLD OUT! 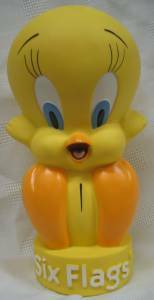 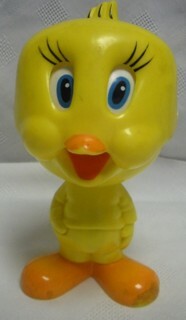 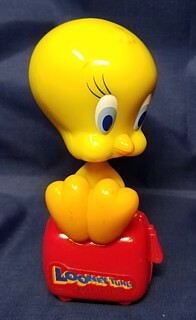 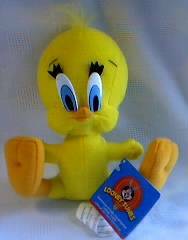 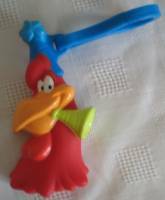 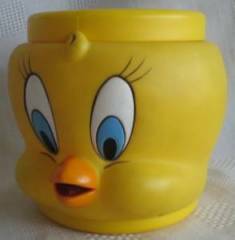 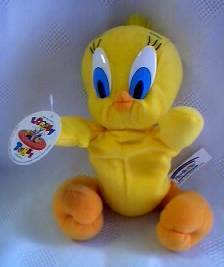 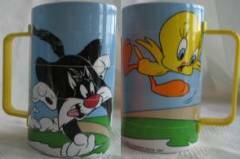 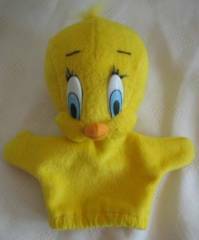 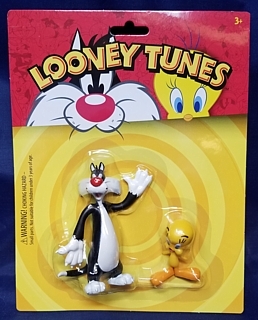 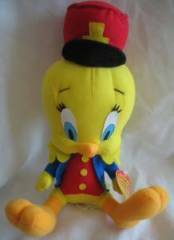 Looney49 Tweety Bird Topper and Pen SOLD OUT! 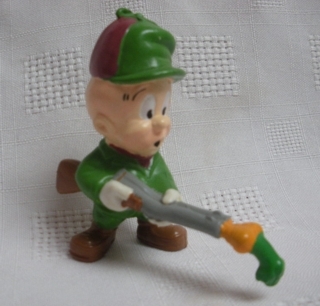 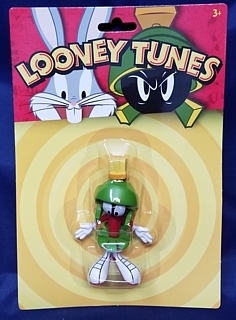 Looney67 Marvin the Martian Topper and Pen SOLD OUT! 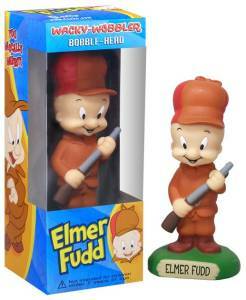 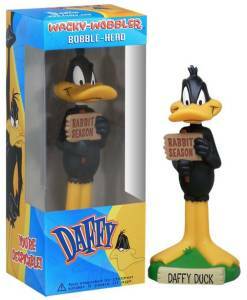 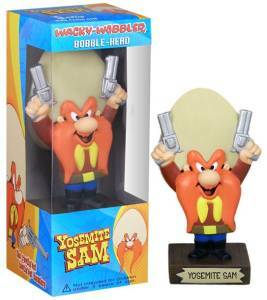 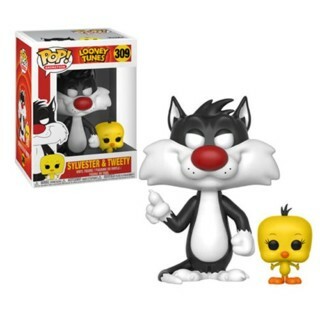 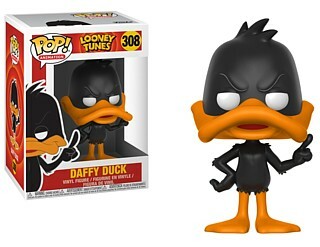 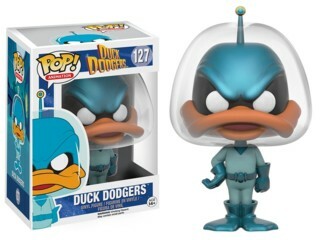 Looney68 Daffy Duck Topper and Pen SOLD OUT! 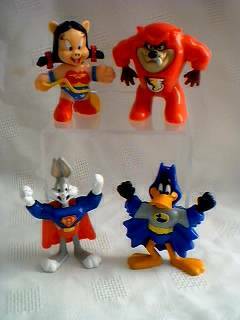 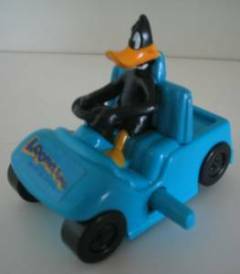 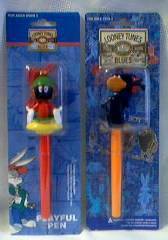 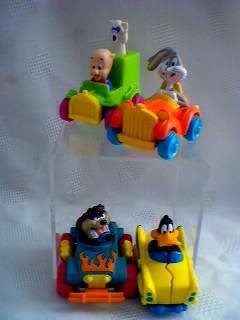 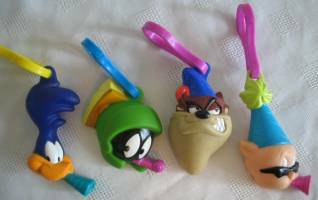 Looney145 Daffy Duck Blue Base 1991SOLD OUT! 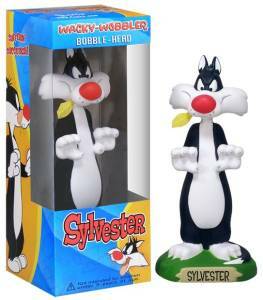 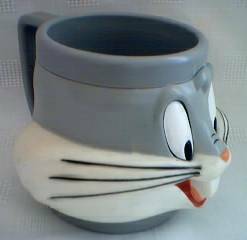 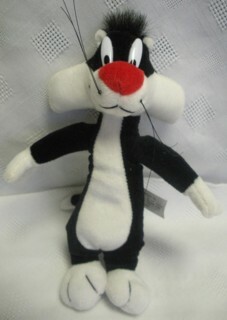 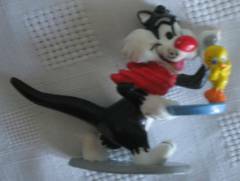 Looney146 Sylvester 1995 SOLD OUT! 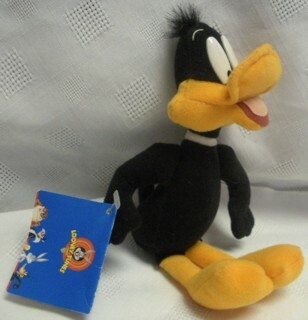 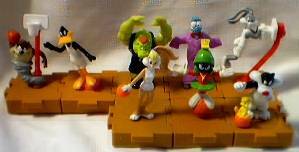 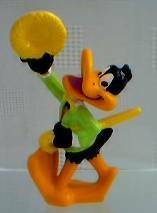 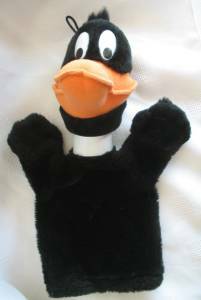 Looney148 Daffy Duck with Nite Cap 1998 SOLD OUT! 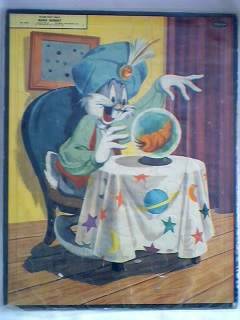 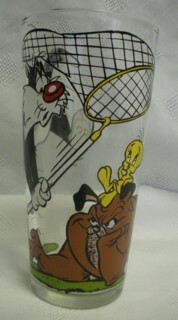 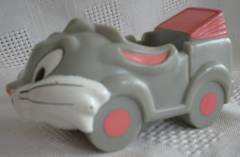 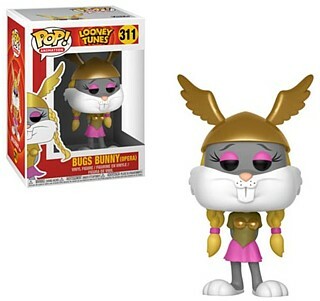 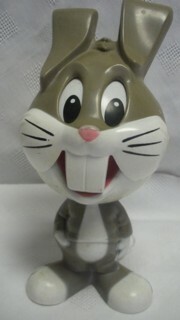 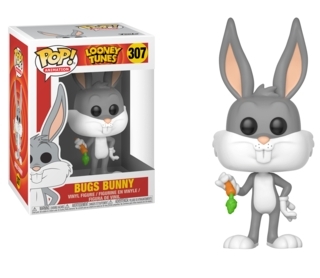 Looney150 Bugs Bunny SOLD OUT!